Roanoke, Virginia-based Carilion Clinic will put predictive analytics technology from PeraHealth to work spotting hospital patients who might be at risk. The clinical surveillance tool is based on PeraHealth' Rothman Index, which uses a graphical display to show patient data from electronic health records, helping predict mortality and readmission risk. It draws upon vital sign, lab and nursing assessment data and translates it into a score that's shown in color-coded graphs. 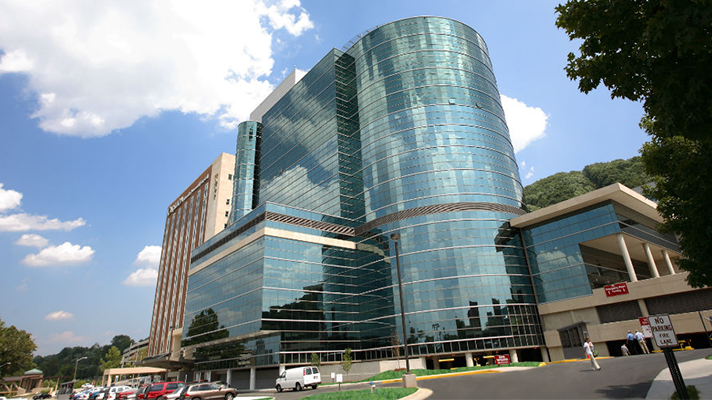 The technology will be integrated into Carilion Roanoke Memorial Hospital's Epic EHR, where patient data will be computed in real-time - starting with admission and tracked across the episode of care - enabling clinicians to better visualize patients' condition. Hospital staff will also use the PeraHealth tool for remote monitoring, to determine when to discharge patients, prioritize bedside visits and nursing assignment, improve clinical documentation, maximize bed management and more, officials said. "At Carilion, we are committed to improving the health of the communities we serve, and advanced analytics play a vital role in helping us do so," said Carilion Clinic Chief Medical Informatics Officer Stephen Morgan, MD. "We believe the Rothman Index will help our providers and nurses identify at-risk patients earlier, promoting more timely intervention and better outcomes."